Last month’s special Beware The Batman marathon on the popular Toonami programming block, found on Cartoon Network’s counterpart channel Adult Swim, pulled in consistent ratings for the acclaimed cartoon’s send-off. The final seven episodes for the series aired Saturday night, September 27th, 2014, as part of a special marathon before the network lost the broadcast rights. While not the highest-rated program in the massive programming block, Beware The Batman consistently ranked first in its timeslot among male-dominated demographics for Adult Swim’s Toonami, and averaged roughly 605,000 – 610,000 viewers per week. Beware The Batman originally joined the Toonami line-up back in May 2014. Below are the ratings details for the seven episodes which aired as part of the September 27th, 2014 Beware The Batman marathon on Toonami. The information above comes from a mix of Nielsen Media Research data, independent research, and official information from Turner Broadcasting. 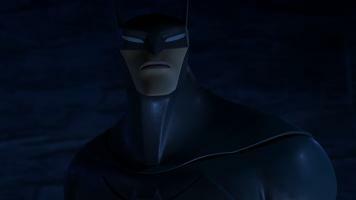 When acquiring Beware The Batman, Adult Swim representatives said the network was committed to airing all 26 episodes of the animated series, and did as such thanks to this last-minute Toonami “Bat-blowout” marathon. The CG-animated series originally aired on Cartoon Network as part of the now-defunct DC Nation programming block, but was removed from the schedule in October 2013 for unexplained reasons. The CG-animated series Beware The Batman featured The Dark Knight facing off against Gotham City’s criminal underworld with backup from ex-secret agent Alfred and lethal swordstress Katana. Click here to view the The World’s Finest Beware The Batman subsite. The subsite features videos, images, and exclusive content not available anywhere else. Stay tuned for further updates Beware The Batman updates here soon at The World’s Finest. 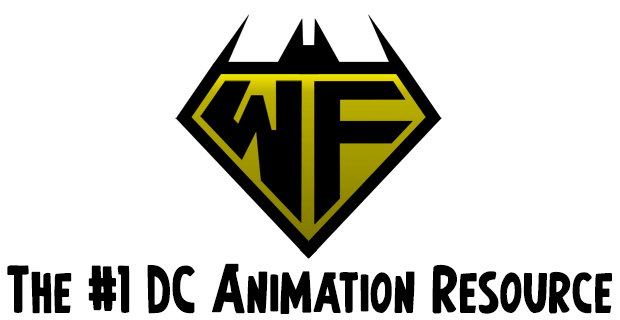 Discuss Beware The Batman at The DC Animation Forum! Network-debut episodes of Beware The Batman have helped the series perform consistently as part of the popular Toonami programming block, found on Cartoon Network’s counterpart channel Adult Swim. The CG-animated series Beware The Batman, which features The Dark Knight as he faces off against Gotham City’s criminal underworld with backup from ex-secret agent Alfred and lethal swordstress Katana, airs Saturday nights at 2:30am (ET/PT). 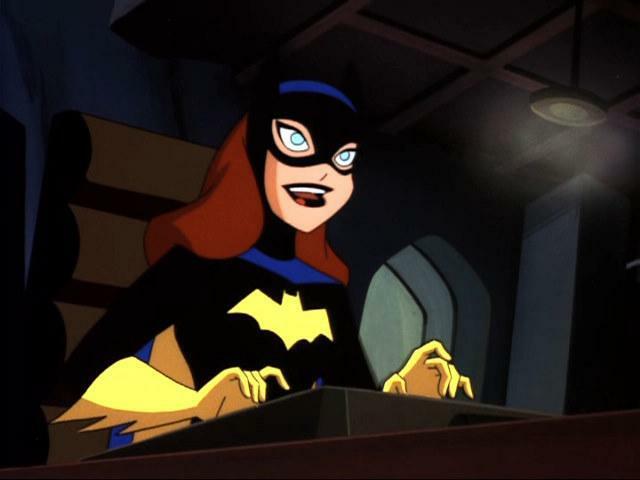 The network debut episode “Darkness,” which aired Saturday, August 9th, 2014, grabbed nearly 600,000 viewers, keeping average with the standard ratings pull for an episode of Beware The Batman. While not the highest-rated program in the massive programming block, it ranks first in its timeslot among male-dominated demographics for Adult Swim’s Toonami. The information above comes from a mix of Nielsen Media Research data, independent research, and official information from Turner Broadcasting. Below is an excerpt from a press released issued by Turner Broadcasting to outlets concerning the performance of the Toonami programming block on August 9th, 2014. Within Adult Swim’s Toonami block on Saturday night, Attack on Titans (11:30 p.m.) and Bleach (12 a.m.) ranked #1 in their respective time periods among all targeted adults and men. Space Dandy (12:30 a.m.) ranked #1 in its time period among all targeted adults and men 18-24 & 18-49, while One Piece (1:30 a.m.) ranked #1 in its time period among adult 18-24 and men 18-24 & 18-49. Naruto: Shippuden (1 a.m.) and Blue Exorcist (2 a.m.) ranked #1 in their respective time periods among men 18-24 & 18-49. Beware the Batman (2:30 a.m.) and Black Lagoon (3 a.m.) both ranked #1 in their respective time periods among adults 18-24 & 18-34 and all targeted men. Attack on Titans earned year-over-year growth among all targeted adults and men, ranging between 6 percent and 14 percent. To note, the Beware The Batman episode “Fall” played to an audience of 656,000 on the night of Saturday, August 2nd, 2014, and the episode “Attraction” nabbed 511,000 viewers on the night of Saturday, July 26th, 2014. Ratings for the series have been consistent since its Toonami debut. “Fall” and “Attraction” officially debuted on home video earlier this year. Please note, the above data does not take into account DVR and PVR airings. DVR and PVR recorded airings, on average, can increase a program’s viewership from 5 – 10%. The CG-animated series originally aired on Cartoon Network as part of the now-defunct DC Nation programming block, but was removed from the schedule in October 2013 for unexplained reasons. After a lengthy hiatus, the show joined the Toonami programming block on Adult Swim back in May 2014, details of which can be found here. Representatives for Adult Swim state the network is committed to airing all 26 episodes. Click here to view the The World’s Finest Beware The Batman subsite. 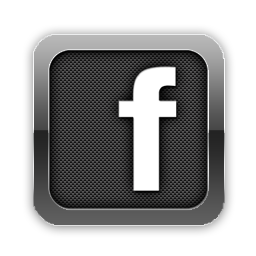 The subsite features videos, images, and exclusive content not available anywhere else. 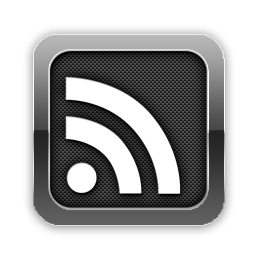 The section is regularly updated with new content, including screengrabs and reviews. Stay tuned for further updates Beware The Batman updates here soon at The World’s Finest, including exclusive content and more. Beware The Batman nabbed solid numbers for its Saturday, May 10th, 2014 debut on Toonami, the popular programming block found on Cartoon Network’s counterpart channel Adult Swim. 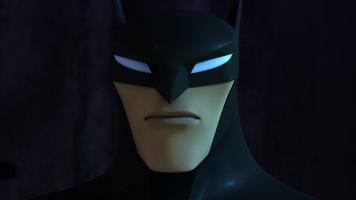 Beware The Batman, which airs Saturday nights at 3:00am (ET/PT), pulled in nearly 700,000 viewers in its timeslot debut. While not the highest-rated program in the massive programming block, it ranked first in its timeslot among male-dominated demographics for Adult Swim’s Toonami. Beware The Batman, featuring slick CGI visuals to match the intricate twists and turns of the narrative, stars Batman as he faces off against Gotham City’s criminal underworld with backup from ex-secret agent Alfred and lethal swordstress Katana. On Saturday night’s Toonami block, One Piece (1:30 a.m.) ranked #1 in its time period among all young adults and men. Similarly, Blue Exorcist (2 a.m.) ranked #1 in its time period among adults & men 18-24. Black Lagoon (2:30 a.m.) ranked #1 in its time period among all targeted men, while Beware the Batman (3 a.m.) ranked #1 in its timeslot among men 18-24 & 18-34. Moreover, Bleach (12 a.m.) and Naruto: Shippuden (1 a.m.) grew average delivery of targeted adults and men by double-digits vs. the same time period last year, ranging between 14% and 61%. Attack on Titan (11:30 p.m.) and Blue Exorcist (2 a.m.) also increased delivery among adults 18-34 & 18-49 and all targeted men. Beware The Batman also pulled in more viewers than the programs both proceeding and following it. Details on Beware The Batman‘s ratings for the show’s original debut on Cartoon Network’s DC Nation programming block can be found here. The CG-animated series originally aired on Cartoon Network as part of the now-defunct DC Nation programming block, but was removed from the schedule in October 2013 for unexplained reason. 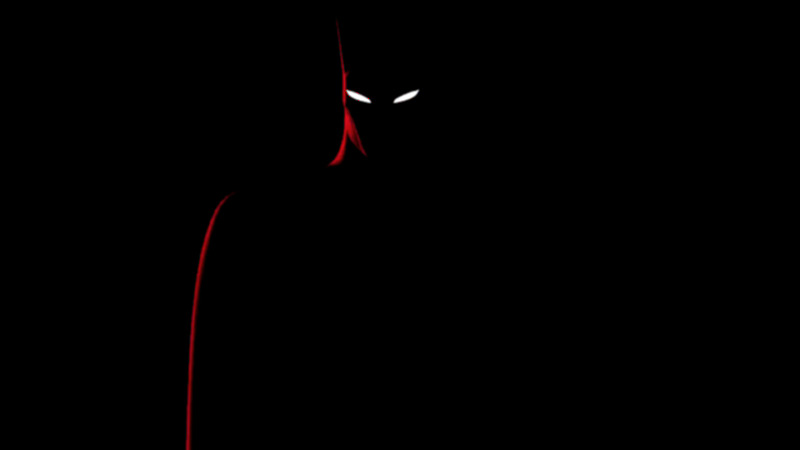 Adult Swim revealed last month that Beware The Batman would be joining the Toonami programming block starting May 2014, details of which can be found here. Additionally, May 2014 schedule details can be found here. Representatives for Adult Swim state the network is committed to airing all 26 episodes. Click here to view the The World’s Finest Beware The Batman subsite. The subsite features videos, images, and exclusive content not available anywhere else. 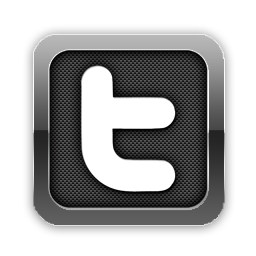 The section is consistently updated with new content. Beware The Batman airs Saturdays at 3:00am (ET/PT) as part of the Toonami programming block on Adult Swim. Stay tuned for further updates Beware The Batman updates here soon at The World’s Finest, including exclusive content and more.